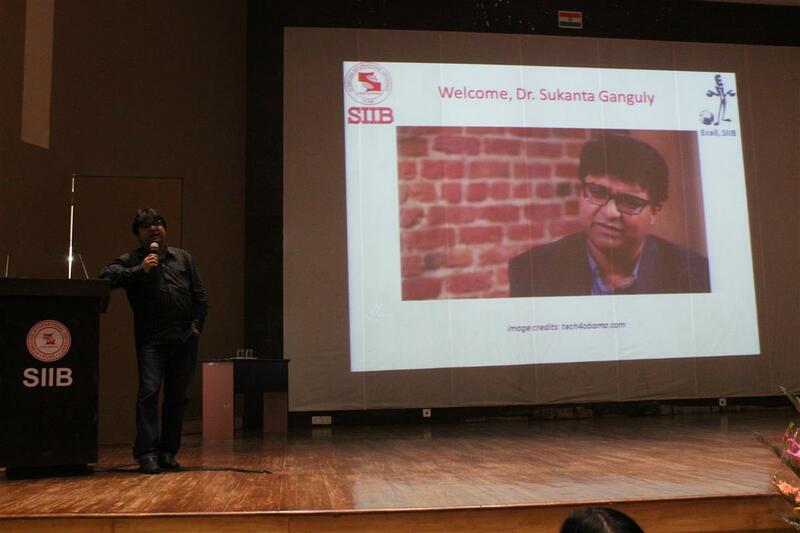 Dr. Sukanta Ganguly visited SIIB on 24th February, 2015 to grace students of International Business with his stories and experiences in Silicon Valley and his stay in California. He was generous to optimize his visit to India after a gap of 3 years by providing us a session with his jam packed schedule in Delhi, Bangalore and Pune after his meeting with the executives of corporate giants of India. Dr. Sukanta had been CTO for few companies, and as a CTO, he had been successful to serve the company and had fiduciary responsibility to help the investors and the board of directors to feel comfortable about the technical strength of the company. He had worked in more than 10 companies with more than 8 corporate title to his name from the US, Japan, China and India. His recognition in the Silicon Valley is as commendable as his visibility in the top Online Medias of the world. He always wants to build great product which can reduce time for a person. Apart from being an active angel investor, he is a husband, father, teacher, mentor and a serial entrepreneur. Organised by ECell of SIIB, most of the International Business batch attended the session. 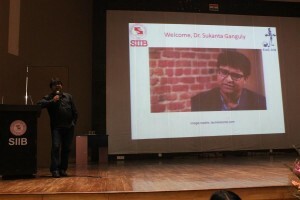 Though touching upon various factors of becoming an entrepreneur, he brushed upon and circumscribed about “What Entrepreneurs Do” in the SIIB Auditorium. 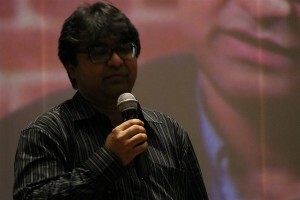 According to students, he was quite enthralling as he captivated most of the budding entrepreneurs inside that bubble. This session was more of an interactive one where he gave feedbacks to the students about their problematic areas and advised to prioritize the skills. 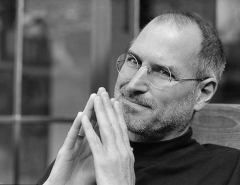 He also shared his conversation with renowned business icons like Larry Page. According to Dr. Sukanta, if you manage to hire Mark Zuckerberg to work for you, that would be the biggest achievement for you as an entrepreneur. Flash Sale marketing strategy of the smartphone makers a good or bad strategy?